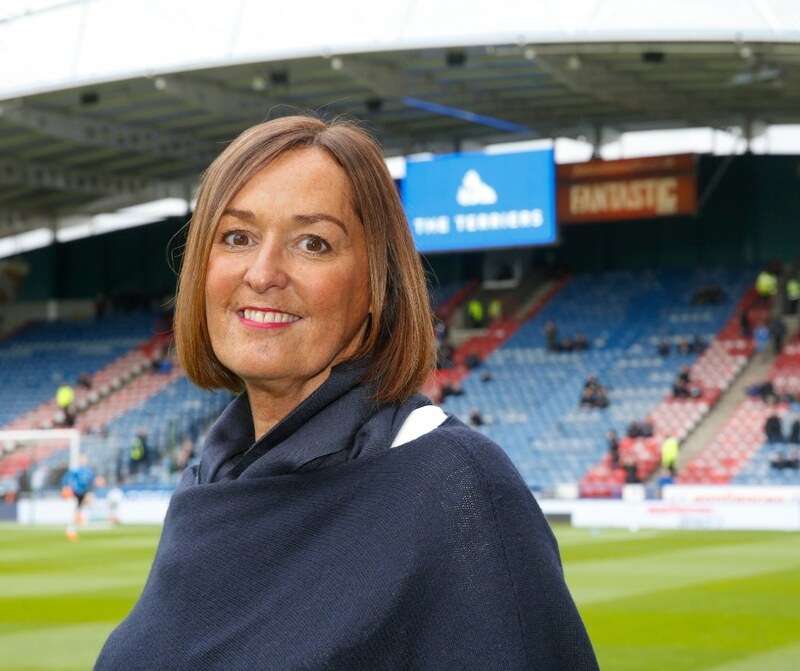 As the longest serving member of Huddersfield Town Football Club’s Board of Directors, Ann Hough is a true terrier. She began her career at the club in 1993, moving up through the ranks from her initial role as PA to the Club Secretary, to the Operations Director she is today. Ann’s career is one full of progression and loyalty, a combination few are able to execute with such finesse. It is clear Ann has blue and white running through her veins. 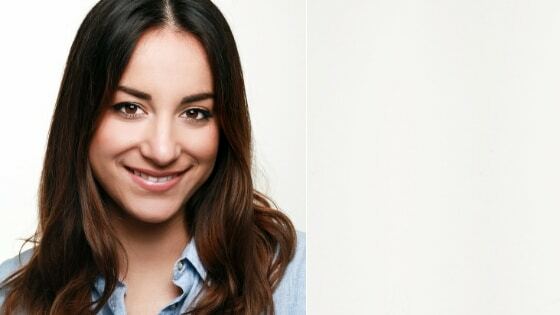 We are lucky enough to hear her thoughts on inspiration, motivation and how to lead. Can you tell us a bit about your company and the work that you do? My role as Operations Director at Huddersfield Town is very varied. I am responsible for the registration of players with the relevant associations and governing bodies, once contract terms have been agreed with the club. This extends from first team players down to those in the academy sides. I also look after the organisation on match day; liaising with police, stewarding and other departments to ensure that we have a professional match day. I also deal with HR, supporter services, the club secretary, lottery promoter and trustee for the club’s own charity, the Town Foundation. What is the biggest challenge that you face as a leader in your industry? The greatest challenge for me is ensuring that everyone, right the way through the club, is singing from the same hymn sheet. We must ensure that we are well-equipped and everyone has the relevant support to take the club forward, not only from the playing side, but off the field too. Looking forward and laying the strongest possible foundations for the future is important, as it allows us to have the opportunity to progress. What is your advice to women in your position? We have a club-wide saying about having ‘No Limits’. I think this applies to anyone who has any sort of ambition. I truly believe that anything is possible by putting your mind to it and channelling your energy. I knew that I wasn’t going to play for Huddersfield Town, but I think the world has changed now and you have as much chance to excel in many avenues. I think that having work-life balance is vitally important. You’ve got to take time out because if you don’t then sometimes you aren’t able to see the wood for the trees. I think people need to take holidays and shut off from the world at certain times. I’m probably the world’s worst at doing this, but I think sometimes it can all get too much and there is a need to relax as much as there is a need to work. What is your ideal day away from work? My ideal day away from work is probably spent in the countryside, out in the Yorkshire Dales. We have a place out there and I enjoy switching off from work in the fresh air with good food, good weather and good company. Working in football means that every day is different, you never know what’s around the corner. I like to get up early and get in to work to start the day. You come in with a plan of everything you want to get done that day, but it never ends up like that. It’s hard to say because unless I have plans or meetings, you never know who could come knocking on your door. It could be our staff, stadium staff or external people. Football is also a fast-moving industry and dealing with the Football Administration’s timings means that, occasionally, things crop up that must take priority - which means dropping everything else planned for that day. I would have to say that my mum and dad were my biggest inspiration growing up! My mum worked part-time and my dad was a painter and decorator. They were both very down to earth and I looked up to them when growing up. My aim when leaving school was to go into the police force, but after two unsuccessful attempts, my Dad was the main driving force for getting me to work in football. Perhaps without him, I wouldn’t be doing what I am today. He really wanted me to take the job and I remember being sat outside the stadium, several hours before the interview began, as he wanted me to be there early. I think being a woman in an industry that is very male-orientated has had its struggles, but I’ve managed to get through it without too much hardship. When I first joined as assistant secretary there would be times that I would be the only female around the table at Football League meetings. At some games, I wouldn’t even be allowed in the boardroom! 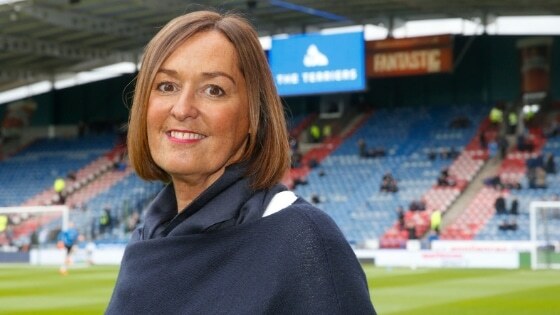 The world has moved on now and I’m not someone who would make too much of a fuss about it, but it’s great to see that there are so many more females in senior positions at football clubs. I’ve been involved in helping the club achieve the Premier League Equality Standard, which has opened my eyes even more, in a sense that there is a huge world out there and anything can be achieved regardless of any circumstance. I really enjoy reading, especially on holiday, and I think Jojo Moyes’ books are fantastic. Roald Dahl’s books were also some of my favourites when growing up, especially Charlie and the Chocolate Factory. I was quite young when it came out, but I loved reading even when I was little, so I would have to say anything by Roald Dahl is my favourite as well. How do you maintain your and your team’s daily motivation and inspiration despite obstacles, pushbacks or setbacks? I think being positive, upbeat and creating a place for people to share concerns is our way of maintaining motivation. We try to bring a sense of togetherness - not just on the pitch - because everyone plays an important part in what we do. If people feel a part of the team and are pulling in the same direction, that’s a powerful tool for motivating people. There is a lot of emotion involved in football and it is so important to keep grounded in the good times, as well as upbeat in the bad.